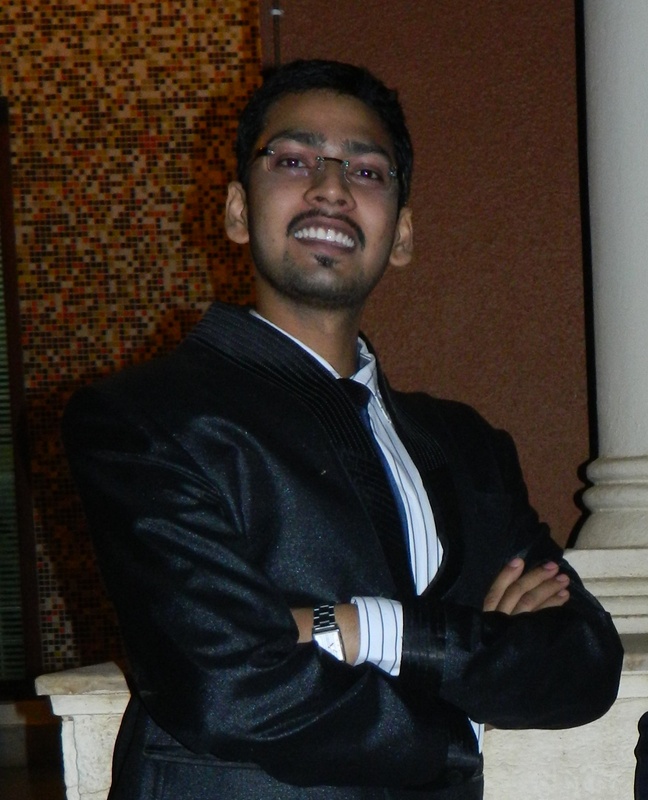 I’m Naveen Chandrakar, founder and owner of THELIGHTMACHINES.COM. I’m 21 years old from Bhilai Chhattisgarh, India currently staying in VIT mens hostel Vellore. I enjoy photography, video making, music, computers & technology, and making electronics projects as much as I can. I am always looking for a good adventure whether it be doing new photography projects in my home studio or going out to a photowalk with buddies, or just an exciting or unusual experience with an uncertain outcome. I believe that the very basic core of a man’s living spirit is his passion for adventure. The joy of life comes from our encounters with new experiences, and hence there is no greater joy than to have an endlessly changing horizon, for each day to have a new and different sun. By trade, I’m a lightpainter / wedding and event photographer / beta tester at a software firm / web developer / geek. I have completed my graduation in Electrical and Electronics Engineering from BIT Durg and currently i’m pursuing my masters in Control and Automation form VIT Vellore, and so far I’ve been doing good with everything. Stay tuned as my adventure continues and get in touch using any of the methods below if you have any questions, or even if you just want to discuss about any photography or other related stuffs. There might be chances that there won’t be any content on the landing page (if you follow the links above), I’ll try to start uploading contents soon. Come back again and I hope you’ll find something interesting next time. Hi Naveen, many thanks for following my blog. I also am a qualified electronics engineer but that was around 40 years ago in the days of the first transistors and integrated circuits. Enjoy life and your photography. Thank you for your kind words sir, it’s great that i found you. looking forward to learn more and more from you. Hello Naveen and thanks for stopping by my blog! I am also an electrical engineer but have way more fun in the photography world! i am still waiting for my first DSLR to do some serious photography projects. yeah Ajay i belong to The Steel City – Bhilai, 30 km west from the capital Raipur. nice to meet you too ‘Sir’. Thanks for following. I hope you continue to like my photos!